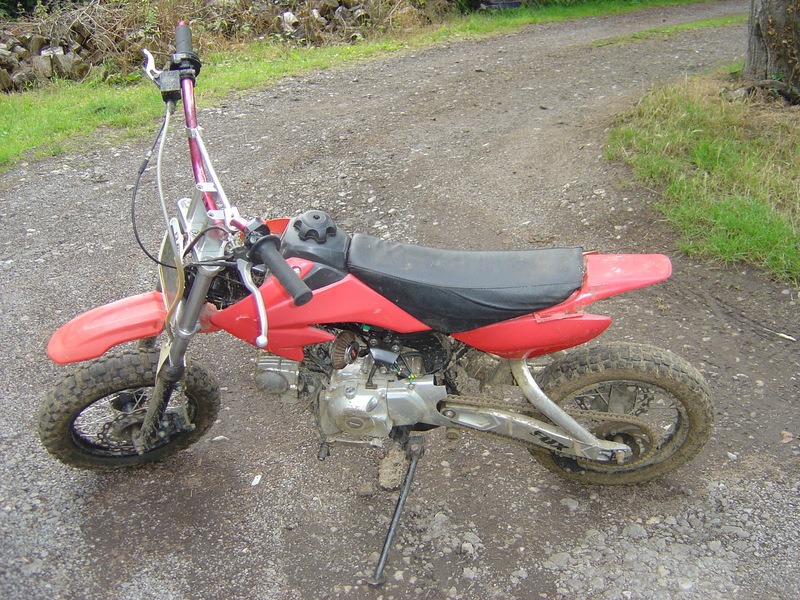 Good Afternoon today we are breaking a Pit Bike 80cc Motorcycle this is a police recovered motorcycle so we are unable to sell the frame as is required to be destroyed by law but all other parts are available for sale. 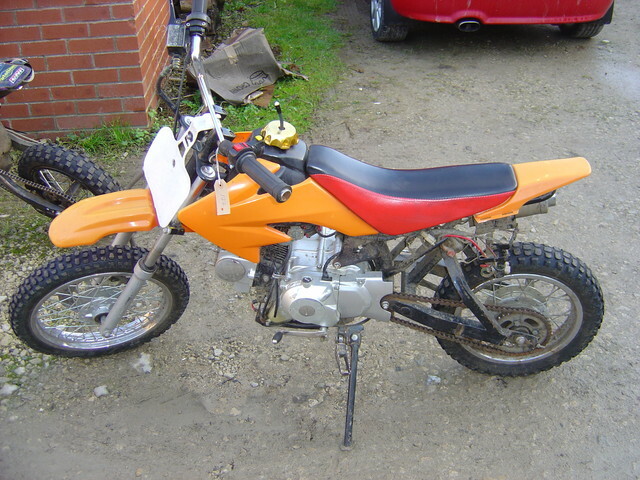 Good Afternoon today we are breaking a Pit Bike 100cc Motorcycle this is a police recovered motorcycle so we are unable to sell the frame as is required to be destroyed by law but all other parts are available for sale. 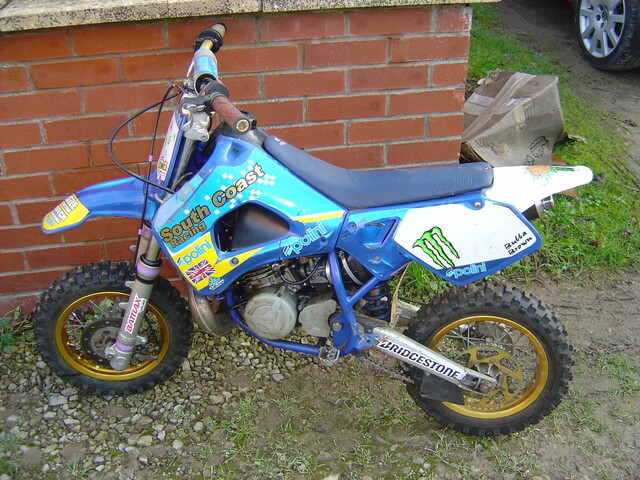 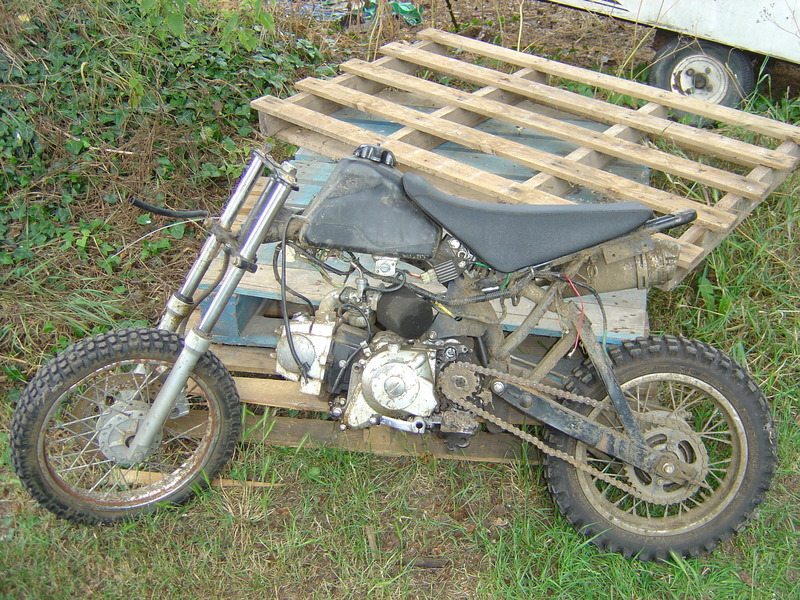 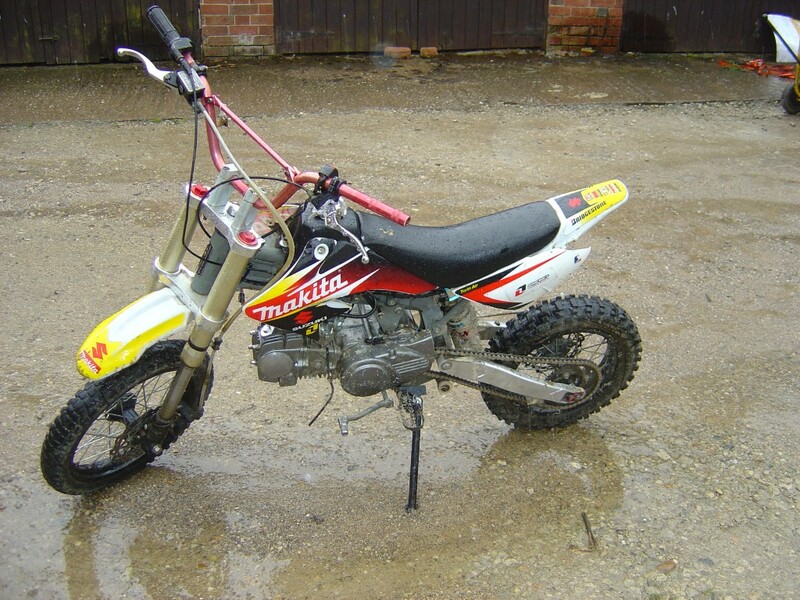 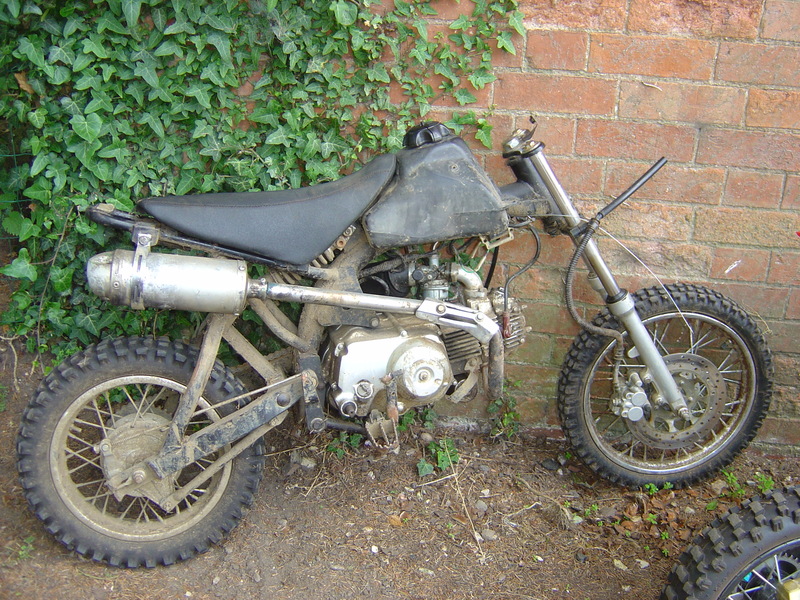 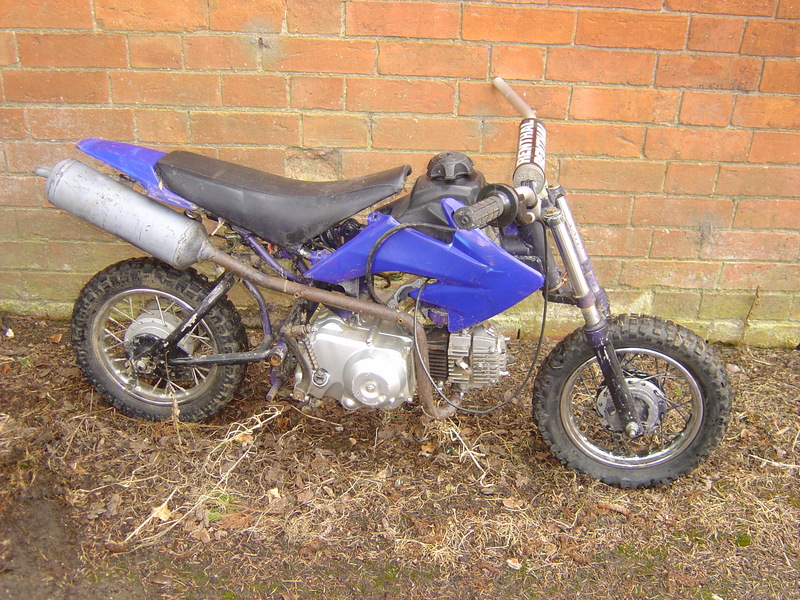 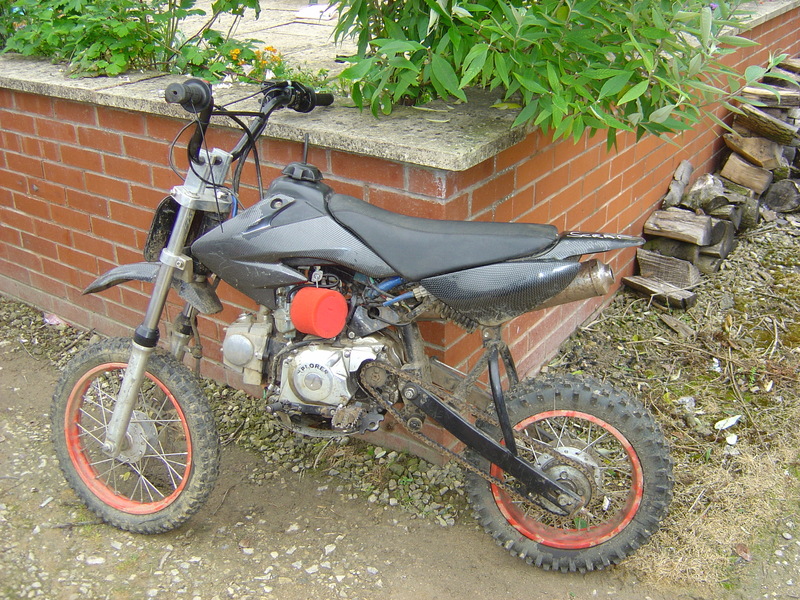 Good Afternoon today we are breaking a Polini 50cc Pit Bike Motorcycle this is a police recovered motorcycle so we are unable to sell the frame as is required to be destroyed by law but all other parts are available for Sale. 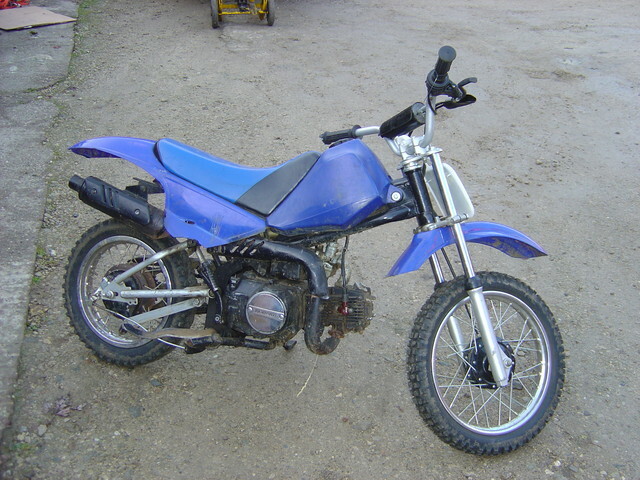 Good Afternoon today we are breaking a Stomp Hustle 140cc Pit Bike this is a police recovered motorcycle so we are unable to sell the frame as is required to be destroyed by law but all other parts are available for Sale. 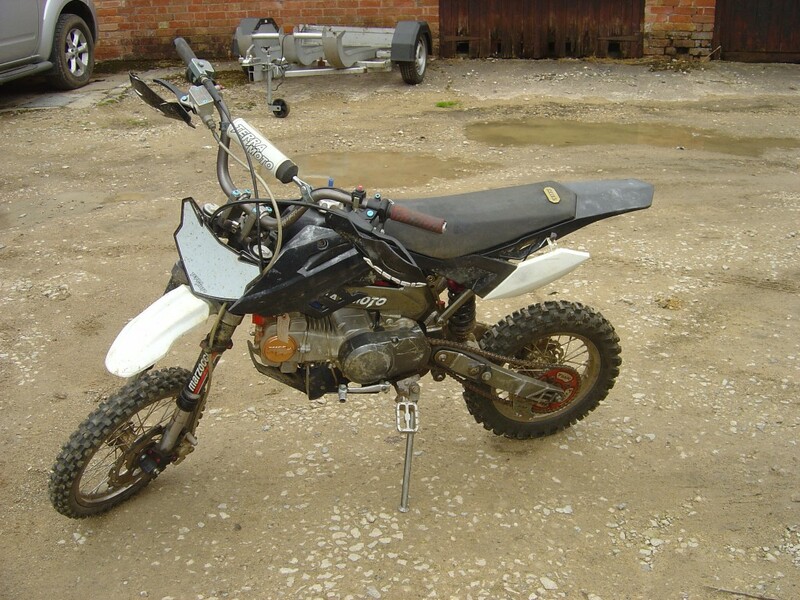 Good Afternoon today we are breaking a Pit Bike 110cc Motorcycle this is a police recovered motorcycle so we are unable to sell the frame as is required to be destroyed by law but all other parts are available for Sale. 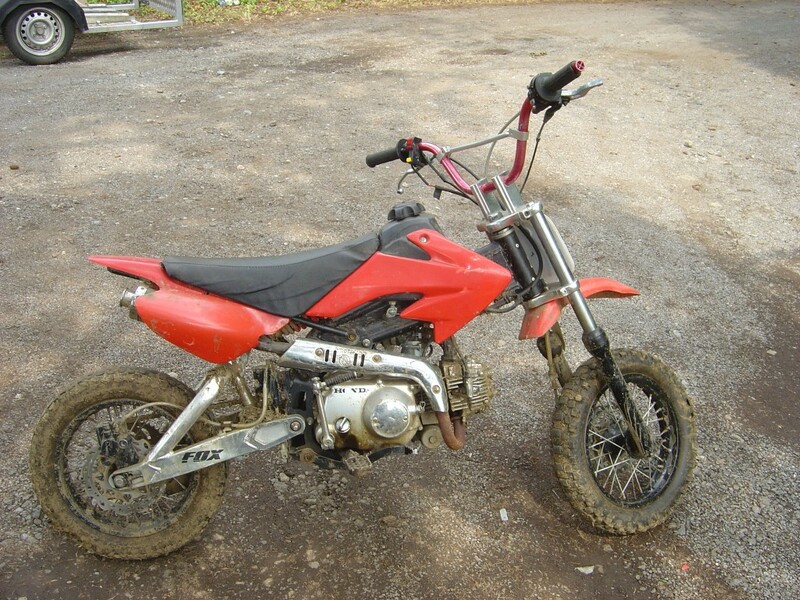 Good Afternoon today we are breaking a Stomp 125cc Pit Bike this is a police recovered motorcycle so we are unable to sell the frame as is required to be destroyed by law but all other parts are available for Sale. 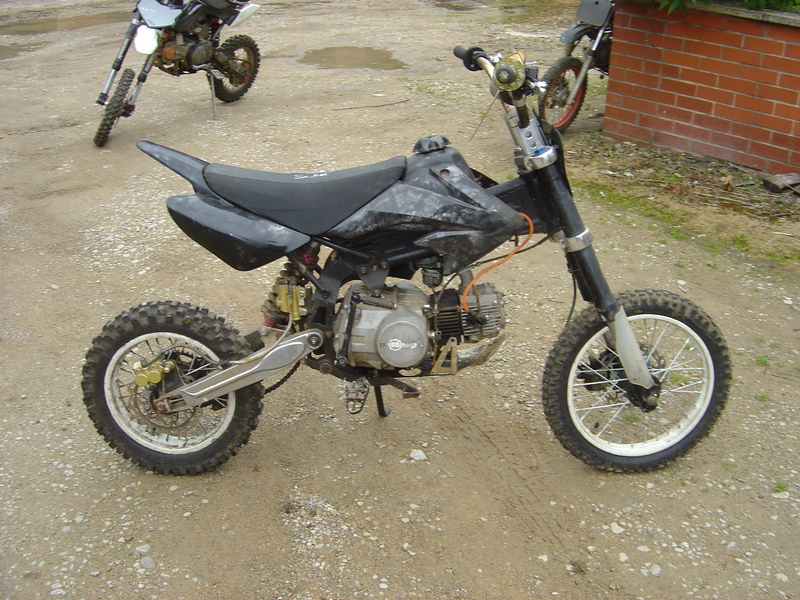 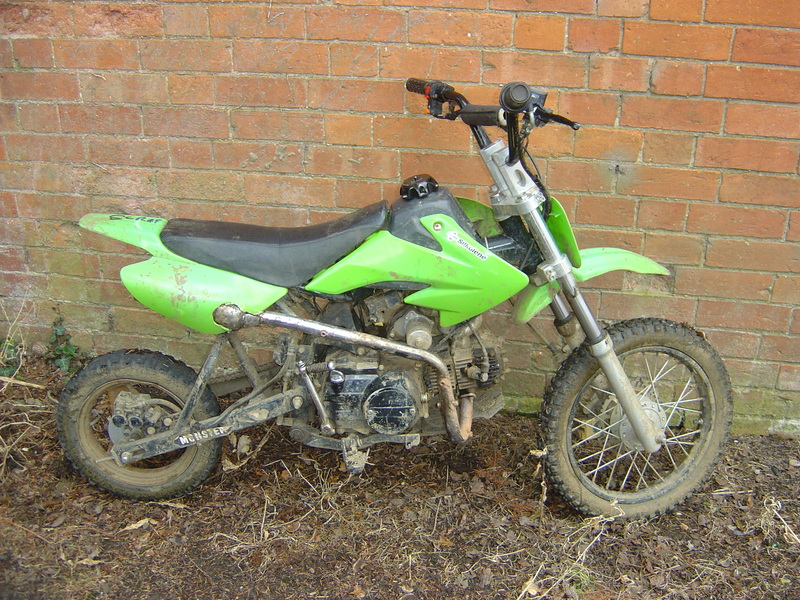 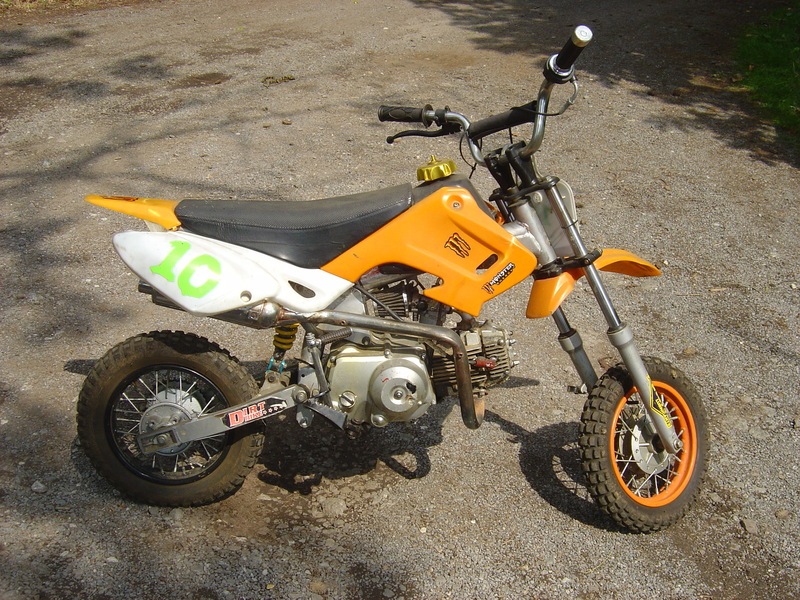 Good Afternoon today we are breaking a Stomp 110cc Pit Bike this is a police recovered motorcycle so we are unable to sell the frame as is required to be destroyed by law but all other parts are available for Sale. 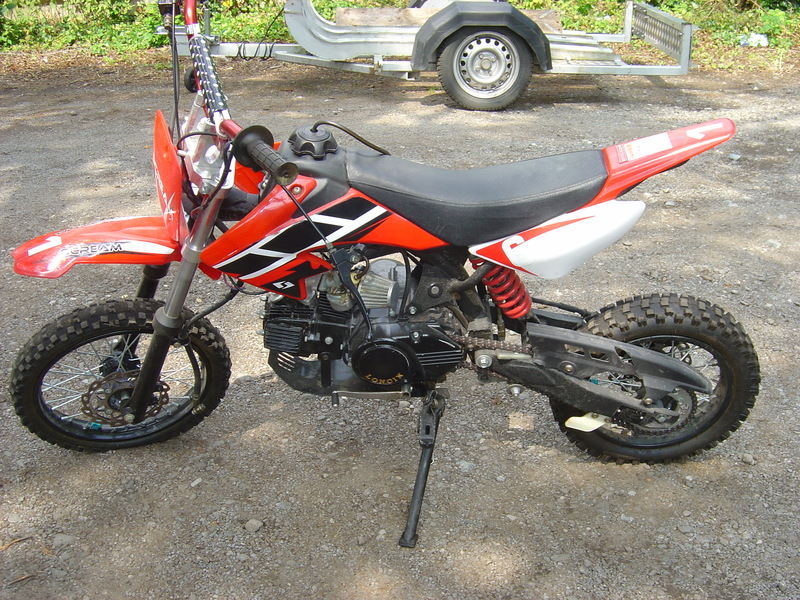 Good Afternoon today we are breaking a Pro Sport 125cc Pit Bike this is a police recovered motorcycle so we are unable to sell the frame as is required to be destroyed by law but all other parts are available for Sale. 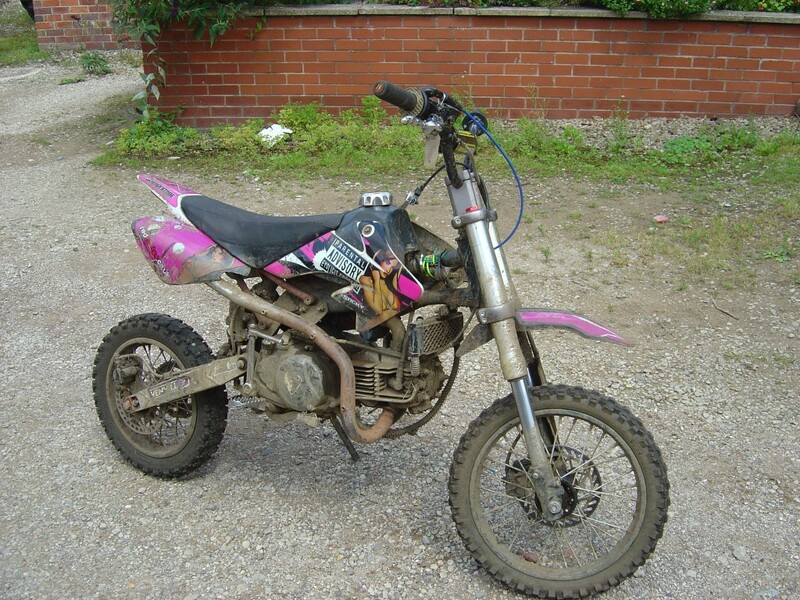 Good Afternoon today we are breaking a Pit Bike 90cc Dirt Bike Motorcycle this is a police recovered motorcycle so we are unable to sell the frame as is required to be destroyed by law but all other parts are available for Sale. 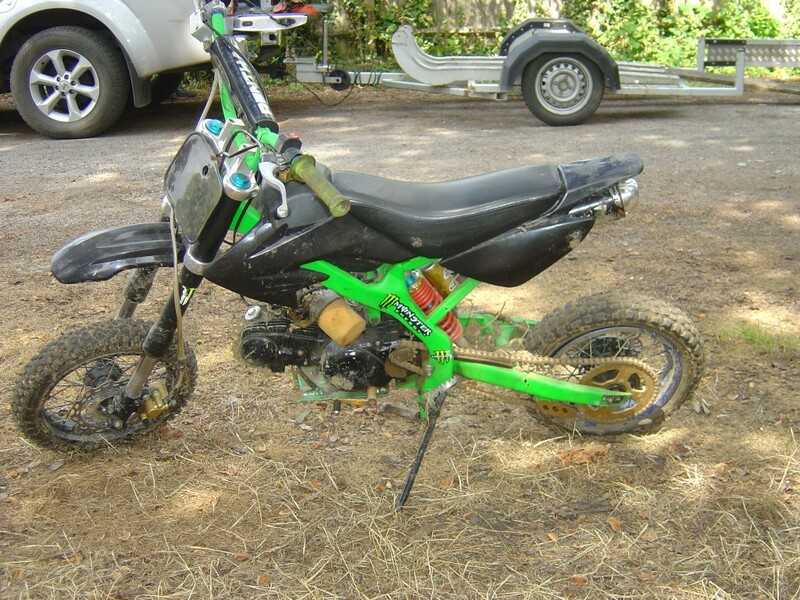 Good Afternoon today we are breaking a Pit Bike 50cc Dirt Bike Motorcycle this is a police recovered motorcycle so we are unable to sell the frame as is required to be destroyed by law but all other parts are available for Sale. 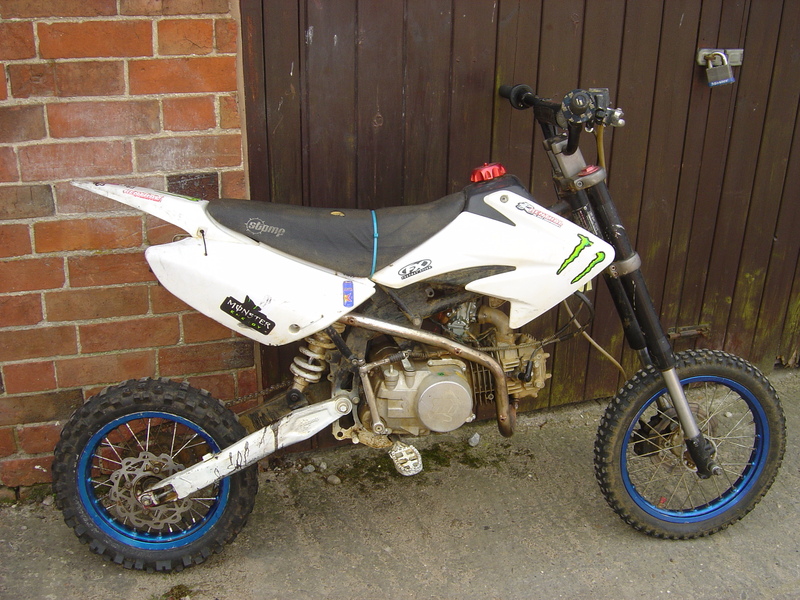 Good Afternoon today we are breaking a Stomp 140cc Pit Bike this is a police recovered motorcycle so we are unable to sell the frame as is required to be destroyed by law but all other parts are available for Sale. 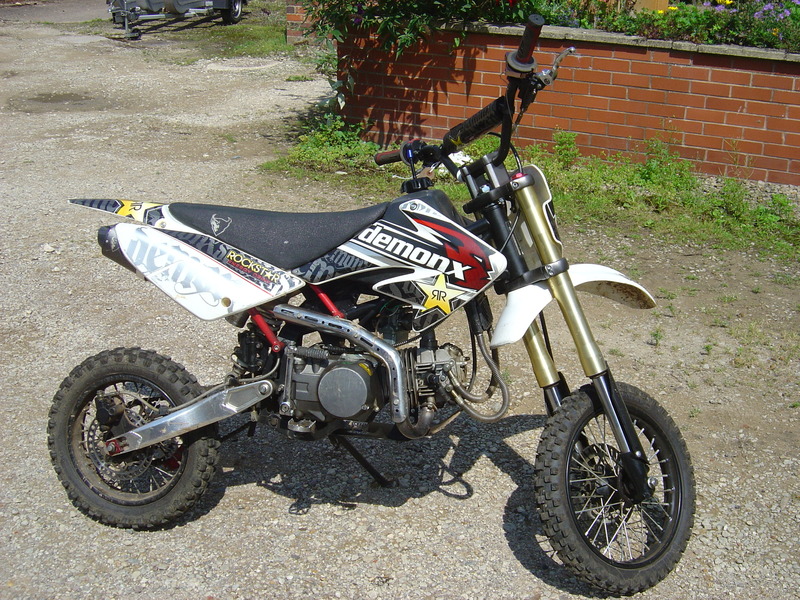 Good Afternoon today we are breaking a Terra Moto 125cc Pit Bike this is a police recovered motorcycle so we are unable to sell the frame as is required to be destroyed by law but all other parts are available for Sale. 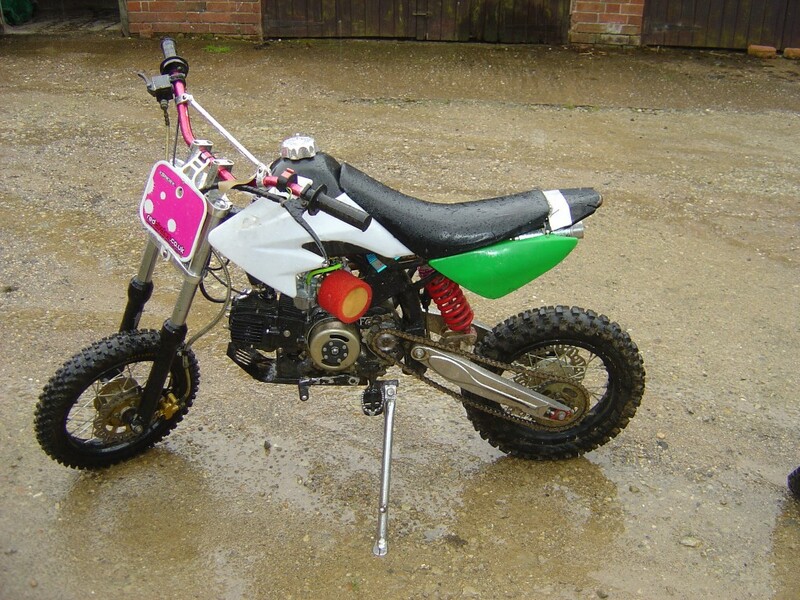 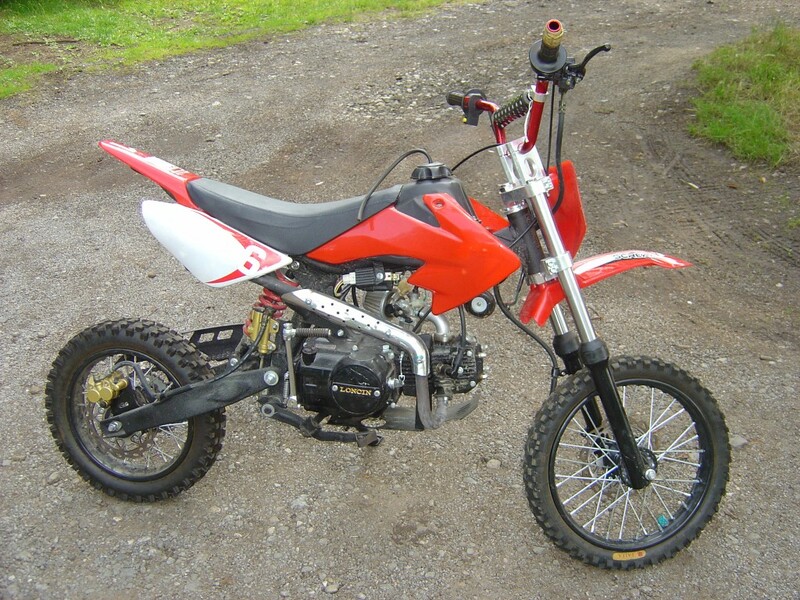 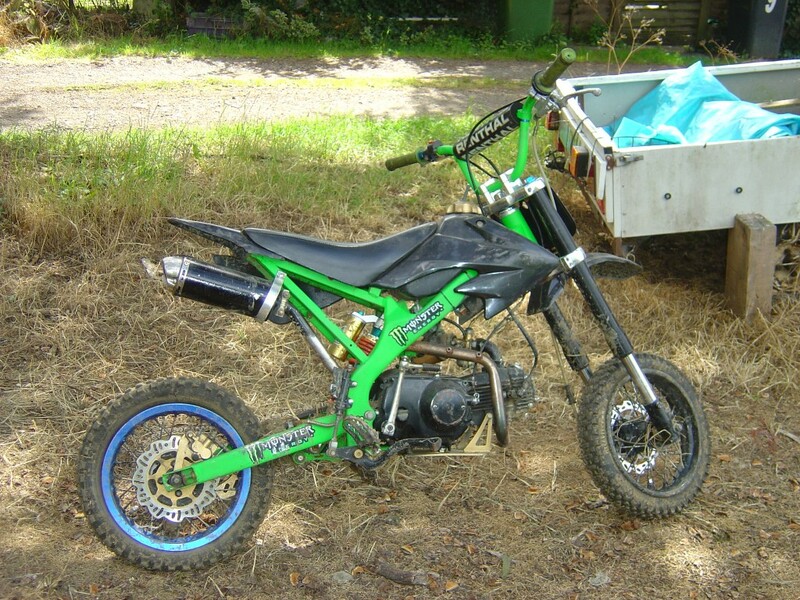 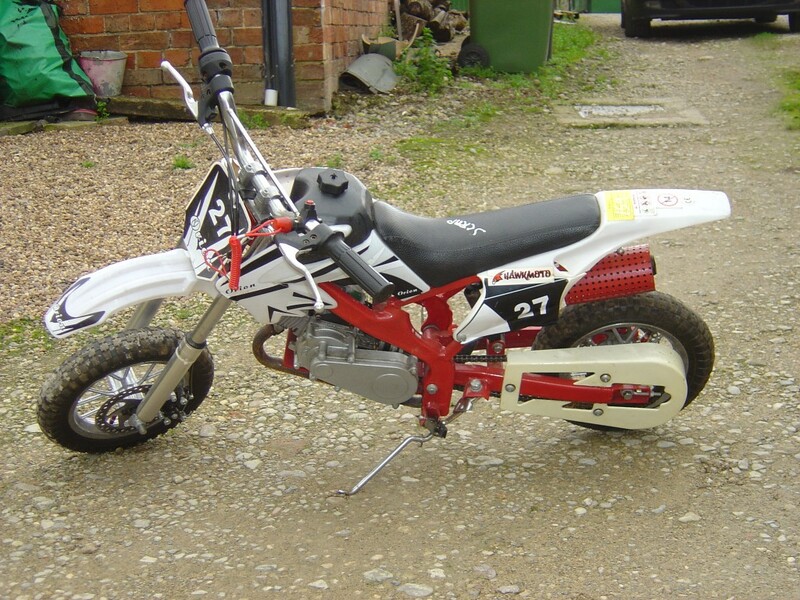 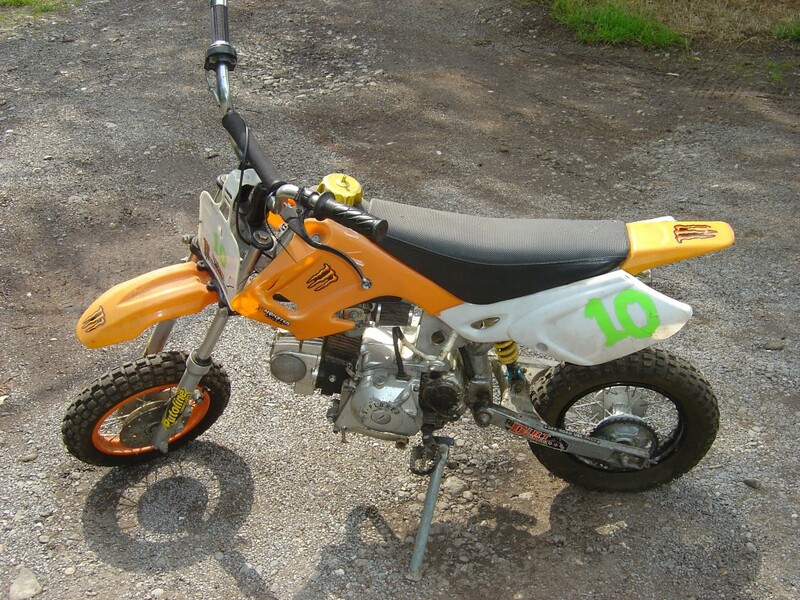 Good Afternoon today we are breaking a Thumpster 125cc Pit Bike this is a police recovered motorcycle so we are unable to sell the frame as is required to be destroyed by law but all other parts are available for Sale. 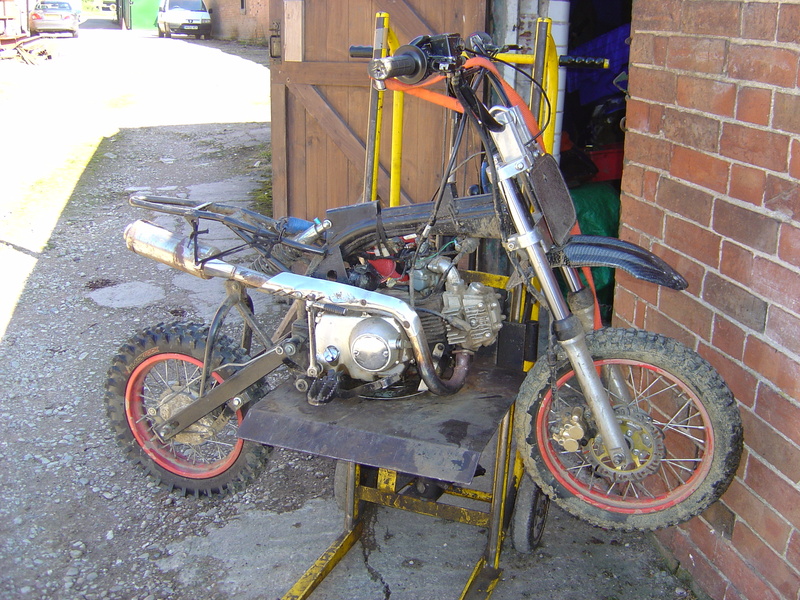 Good Afternoon today we are breaking a Xplorer 110 Pit bike this is a police recovered motorcycle so we are unable to sell the frame as is required to be destroyed by law but all other parts are available for Sale the picture is from during stripping. 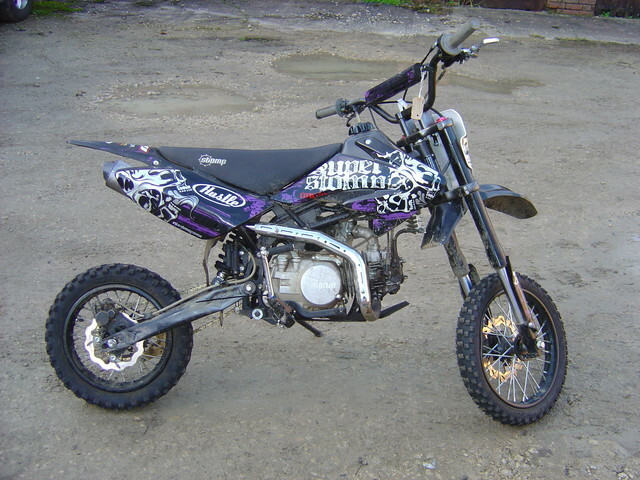 This Picture is of the Xplorer 110 before Stripping. 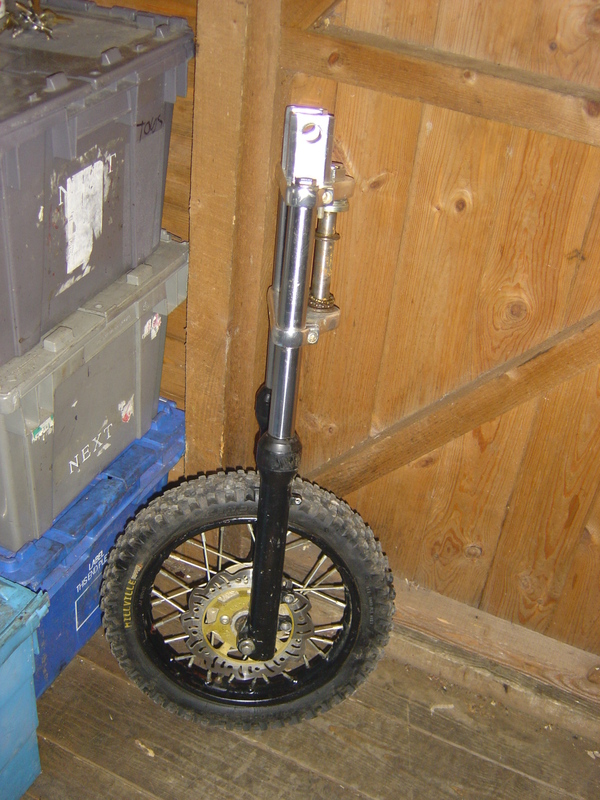 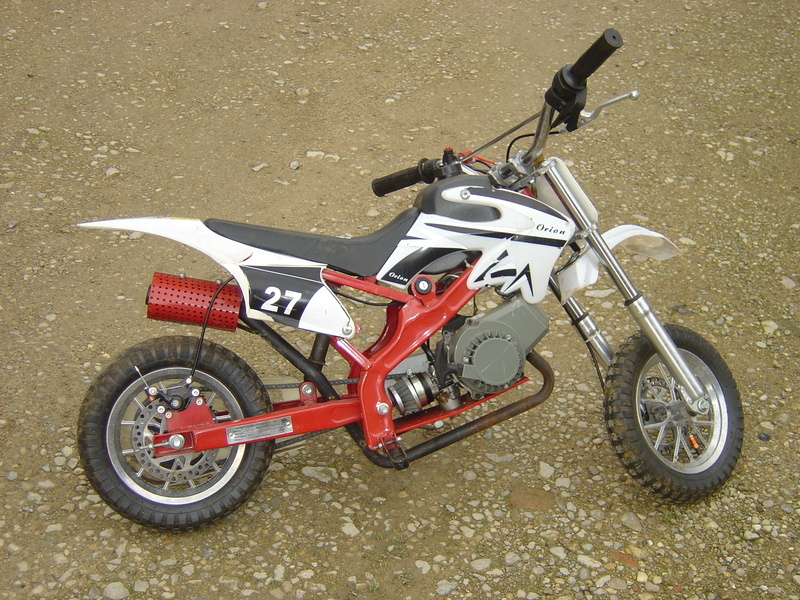 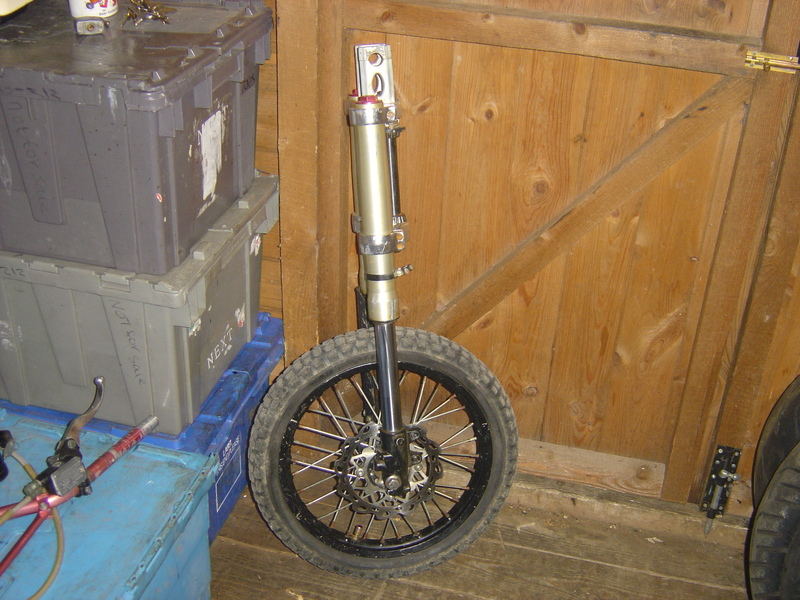 We are selling parts for all models of Pit Bikes including Engine , Carburettor, CDI Unit, Front wheel, Rear wheel, Swinging arm, Rearshock absorber, Fork legs, Brake caliper, Brake master cylinders, Exhaust pipe, Fuel tank, Seat, Centre Stand, Panels, Rear Mudguard, Foot rest brackets, wiring looms. 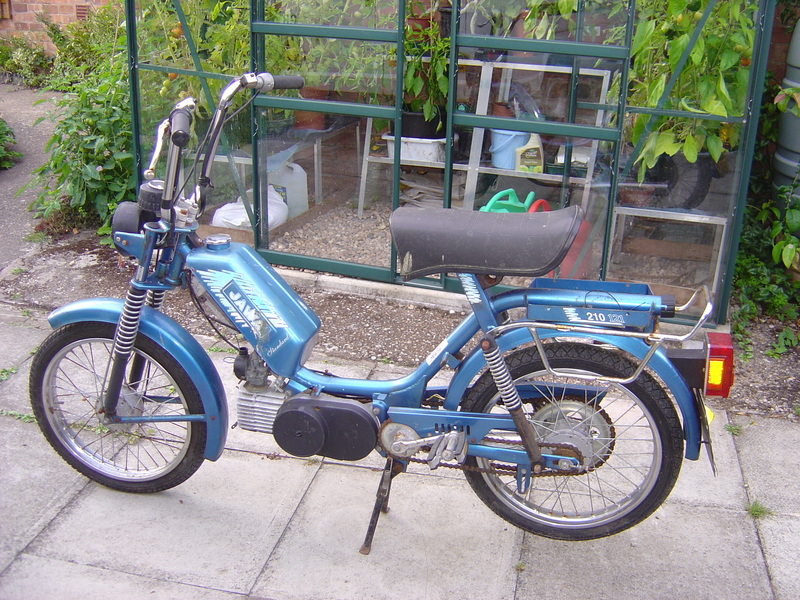 Good Afternoon today we are breaking a Jawa 210. 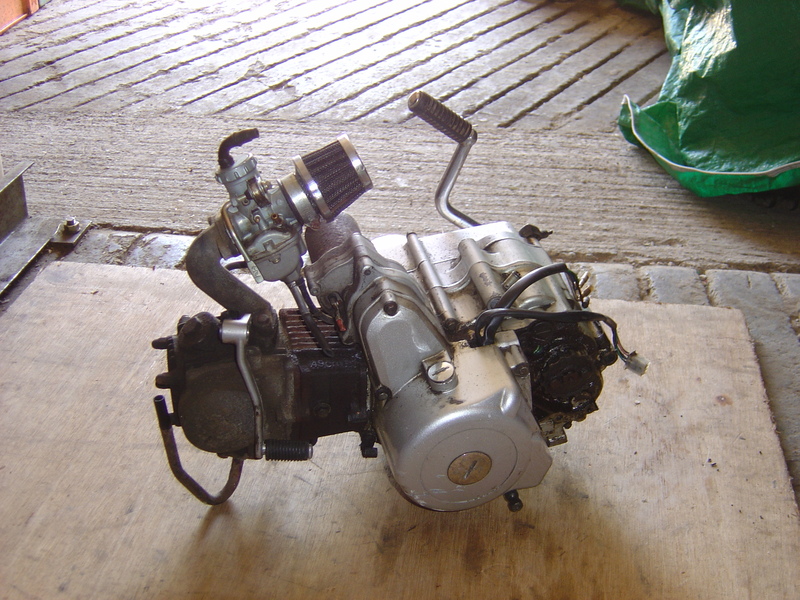 We are selling the Jawa 210 50 cc Engine , Carburettor, CDI Unit, Front wheel, Rear wheel, Front Fork legs, Rear shock absorber, Frame, Drum Brake included with wheels, Exhaust pipe, Fuel tank, Seat, Centre Stand, Panels, Rear Light Unit, Rear Mudguard Head Light Unit, Head Light Cowling, Switch Gear, Chain Guard. 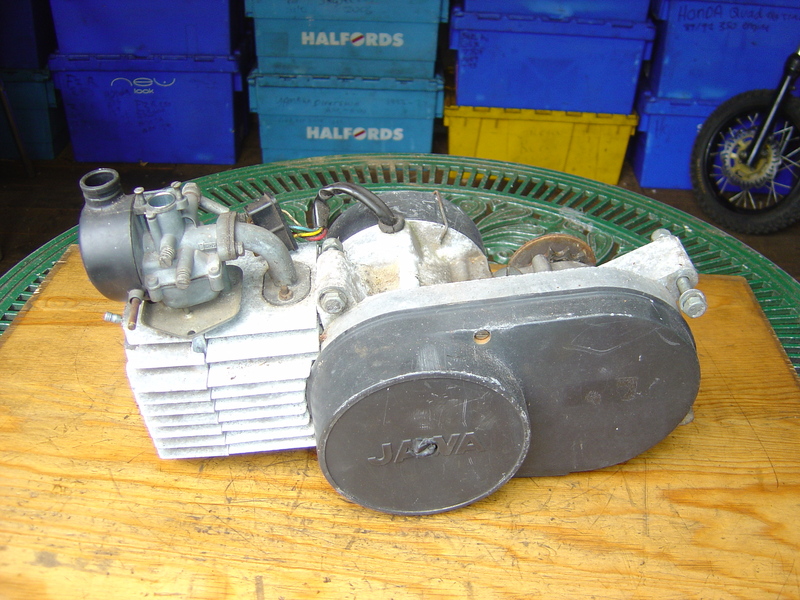 Brake Levers We have many other spare parts for sale please email breaker@motor-bike-breakers.co.uk or Telephone 07976 246879 to check availability.